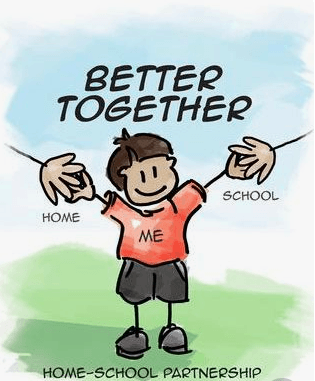 Support Bonding Between Children and Caregivers At Home: An extension beyond, “How was your day?” to an opportunity to provide in-depth conversations between child and caregiver. One way to do this would be to have students take home an Interview Questionnaire. Part of their homework could be asking their caregiver questions like, “What is something you love to do? or What was your childhood like? What’s your favorite childhood memory?” Students can come to school the next day and share their findings to the class. 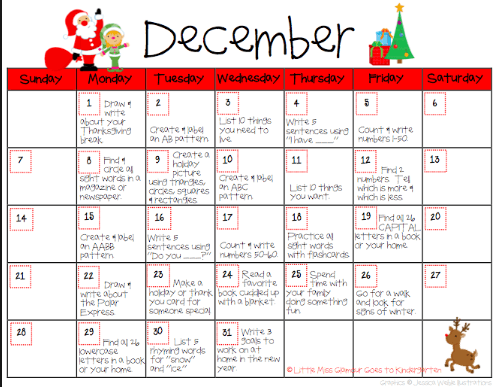 Rethink Homework: You can think outside the box and assign homework that includes an interactive calendar. Each day is something different that can incorporate parents input. Encourage Family Outings: Include a list of local activities that families can do over the weekend. Families can share photos of their outings and students can share about it in class! Invite Parents into the Classroom: Parents can be invited as “guest readers” or have a parent come in and teach a real life skill, like cutting vegetables, folding clothes, or something more interesting like an art lesson.